ACP Now! 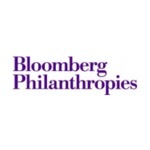 » ACP Public Art ACP Now! Help Us Find THE FENCE a New Home! 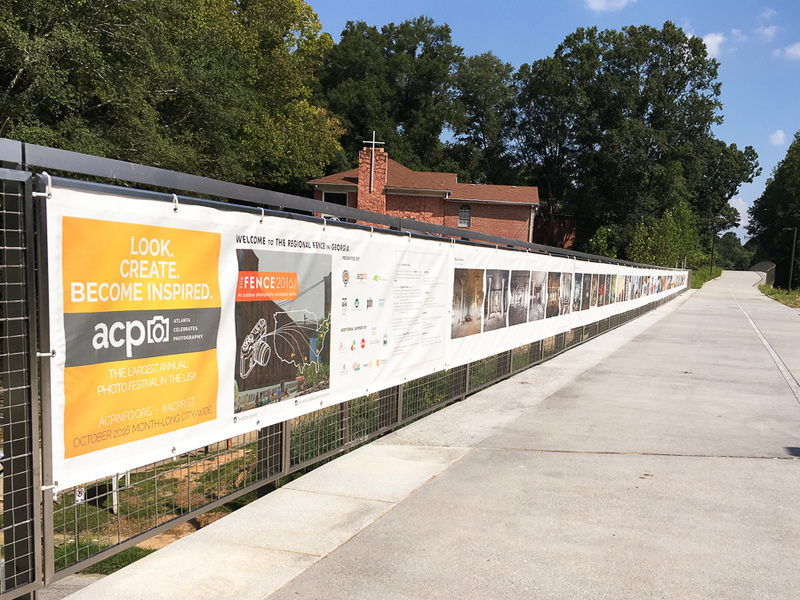 After an incredibly successful four-year run on the Atlanta Beltline's Eastside Trail, THE FENCE finds itself in need of a new home for October. 1. An existing fence that spans a minimum of 700 feet (or proximate sections totaling at least 700 feet) for us to attach THE FENCE. 2. Must be in a safe, pedestrian-active zone (THE FENCE is not suitable for viewing from a car and is best seen on foot or bicycle). If you know a great location in Fulton County, where THE FENCE can be presented in its entirety, please let us know. 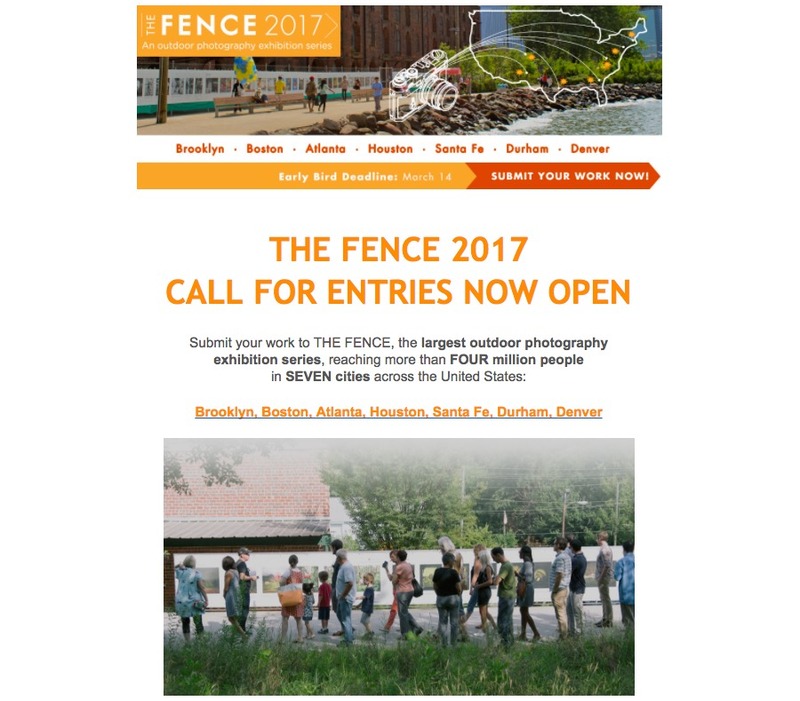 Over the last four years, THE FENCE has showcased some of the world's best photography from an international call for entries (including The FENCE 2017 Juror's Choice winner, Atlanta's own Joshua McFadden). 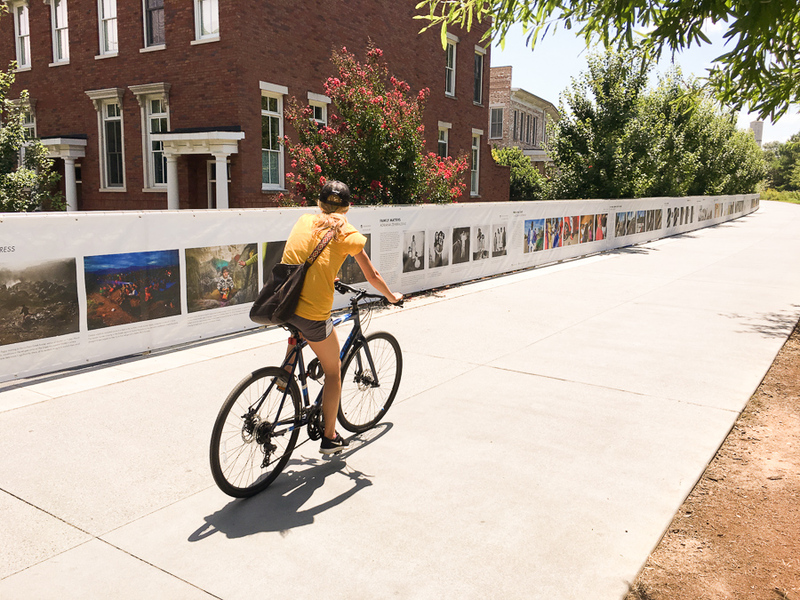 As the largest public exhibition of photography in North America, THE FENCE will appear simultaneously in eight cities in 2018, including Brooklyn, Boston, Durham, Denver, Santa Fe, Sarasota, and Calgary. ACP appreciates all the love, support & attention you've given THE FENCE on the Eastside Trail over the last four years. We look forward to showcasing THE FENCE in it's new location as we celebrate ACP's 20th anniversary this October! Please fill out this form to let us know if you can help find THE FENCE a new home! 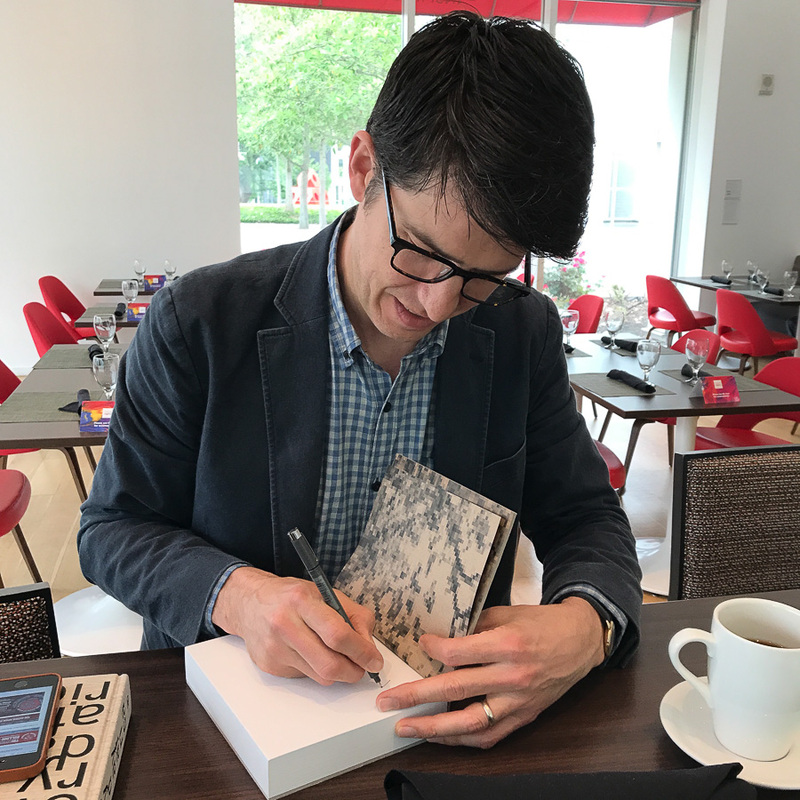 The FENCE – Earlybird Deadline, March 13th! 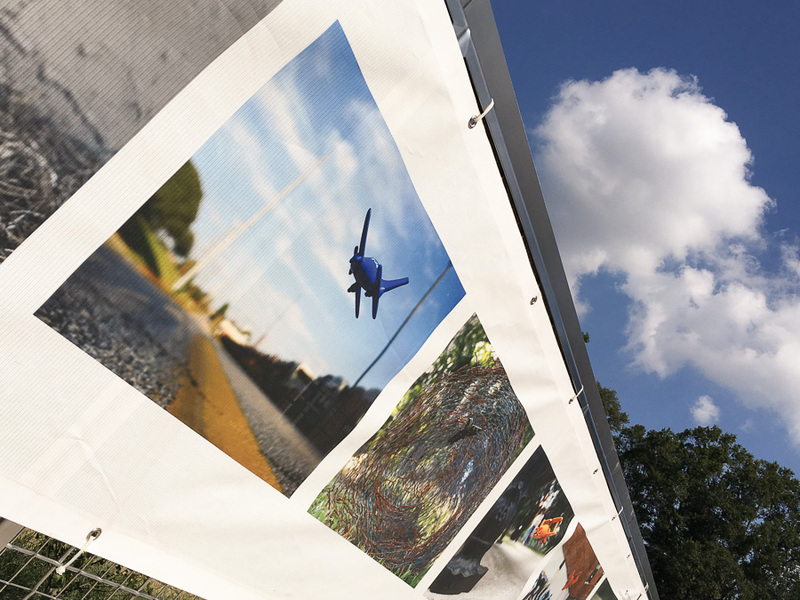 2018 will be ACP's 5th consecutive year exhibiting The FENCE here in Atlanta, and the call for entries is up, with an early-bird deadline of March 13th. 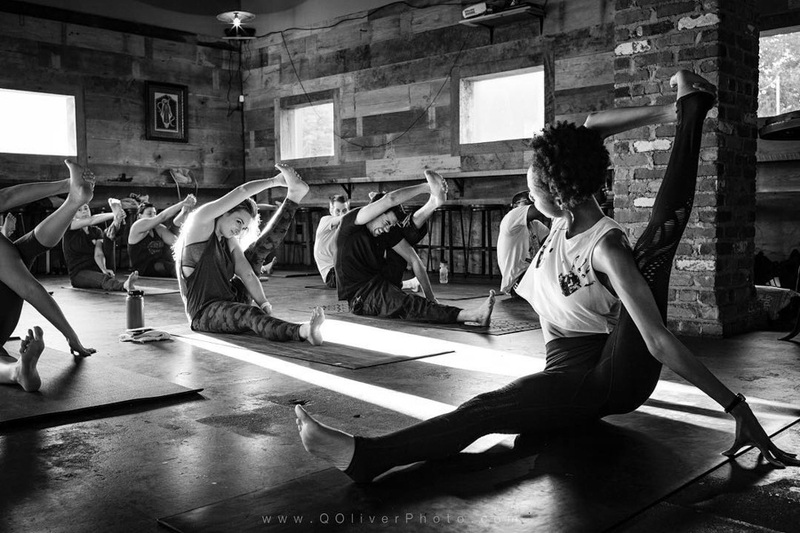 7 major cities are participating this year; Brooklyn, Boston, Santa Fe, Denver, Durham, Calgary & Atlanta! Calling all photographers! 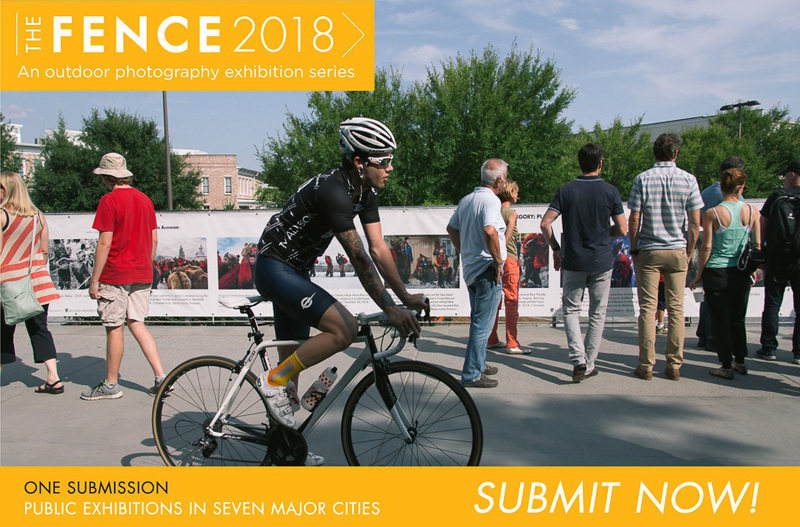 Submit to The Fence 2018, a public art exhibition series spanning 7 major cities in the US and Canada! 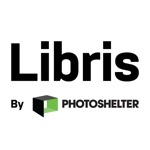 A unique opportunity for your photography to be seen by over 6 million people, and to win a $5,000 project support grant, a Leica Camera Package, a solo exhibition at Photoville 2018, and more! 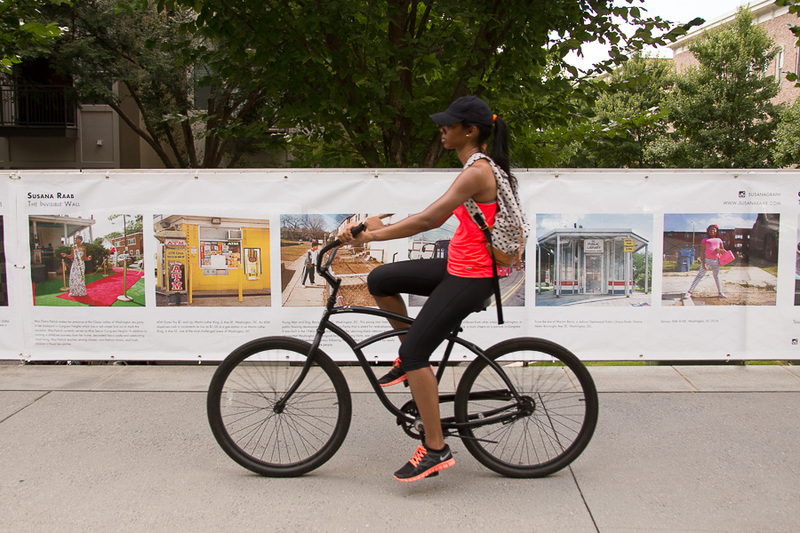 We wanted to let you know all the details we have about the Everyday Atlanta installation on MARTA that will be rolling down the tracks on Sunday (and the following week). 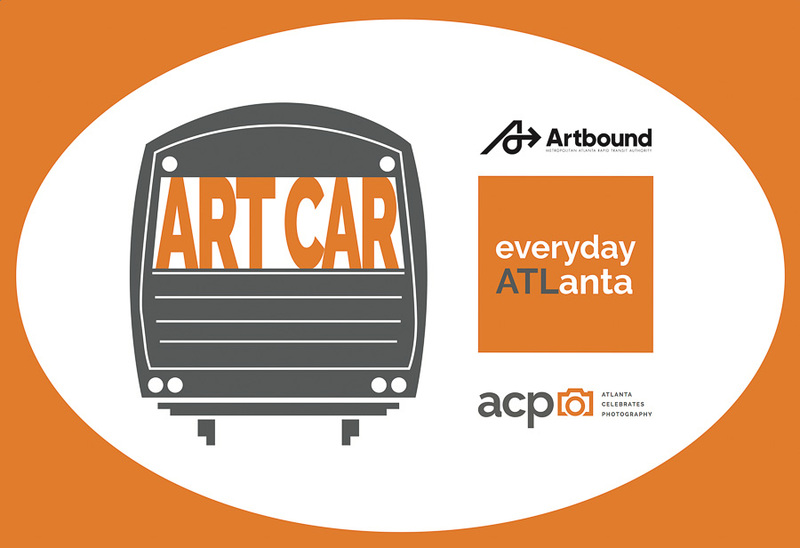 On Sunday, at Lindbergh Station, the "Art Car" will be rolling north on the Red Line at 9:45AM to North Springs Station. The train will pause at North Springs Station for a media event, and will head back to Lindbergh at 10:30AM. Let us know on twitter or facebook if you can make it! 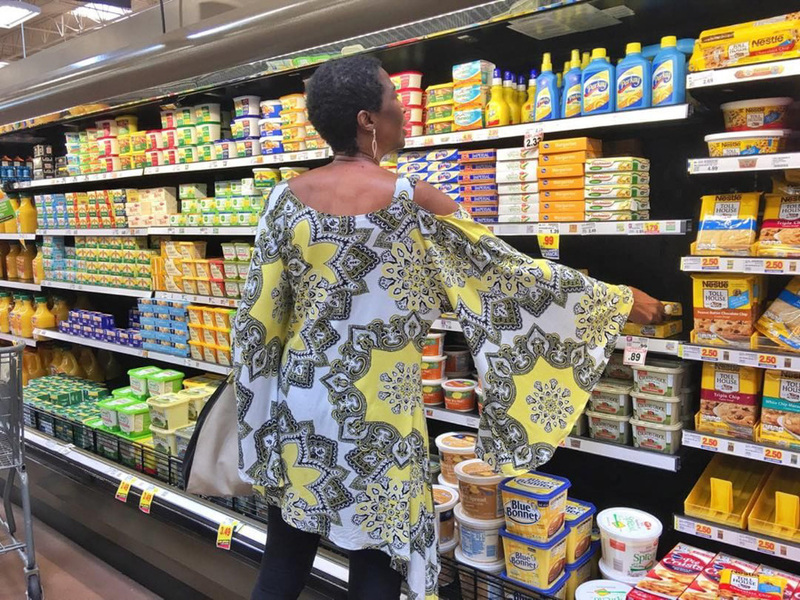 And don't forget to follow @everyday_atlanta on Instagram! We had a great day installing THE FENCE yesterday. It's up until November, and we hope you enjoy it! Here's a map. We've posted a gallery of images (and a GIF!) over on Medium. 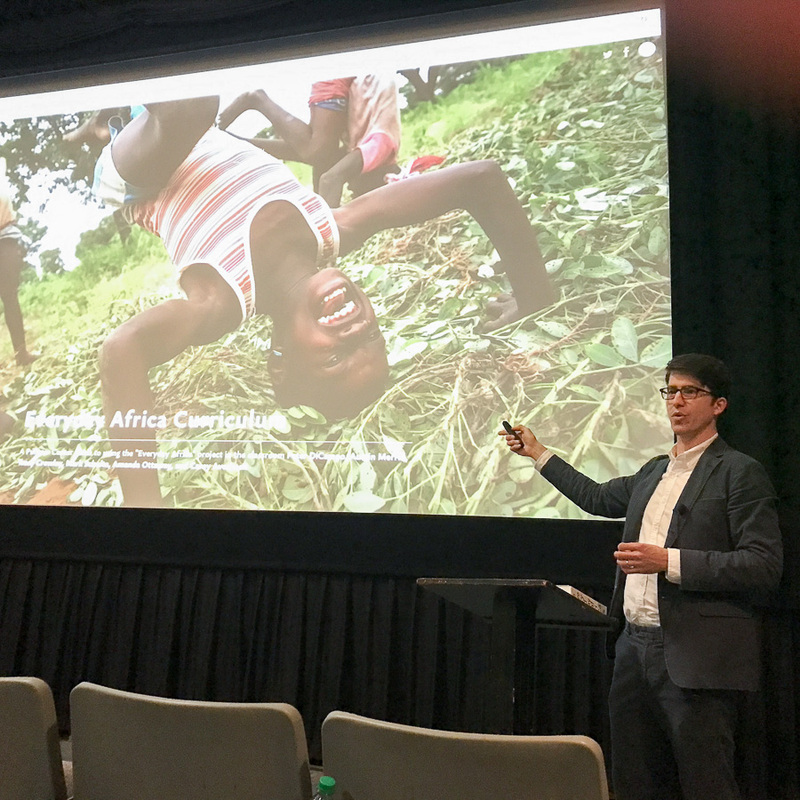 About a year ago at LOOK3 photo festival in Charlottesville, two ACP board members saw a presentation from Austin Merrill about the instagram-based project "Everyday Africa." 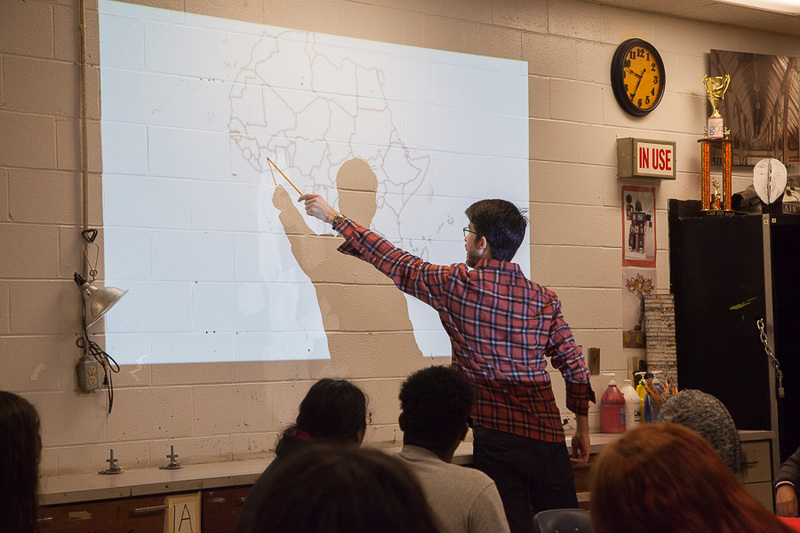 Barbara and Mary knew Austin's project would be great for Atlanta, and earlier this year, thanks to Wells Fargo, ACP worked with Austin to implement the "Everyday" curriculum into two high schools from very different parts of Atlanta; Tri-Cities in the south, and Riverwood in the north. 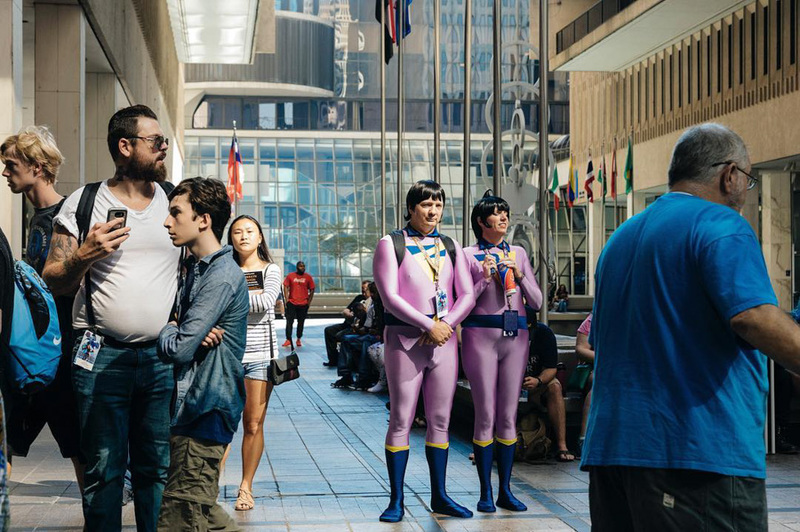 With a team of ACP volunteers, the classes investigated how stereotypes are created and reinforced, and eventually, how photography can inspire and leverage the dissolution of these same stereotypes. 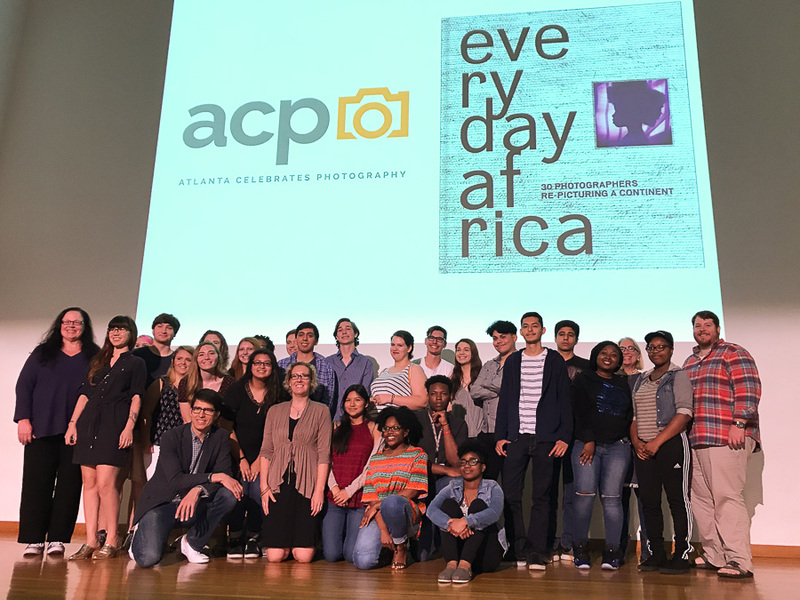 ACP's effort with Austin inspired “Everyday Atlanta,” a year-long affair, and this first phase involving TCHS & Riverwood will be followed by more public projects this summer and fall. 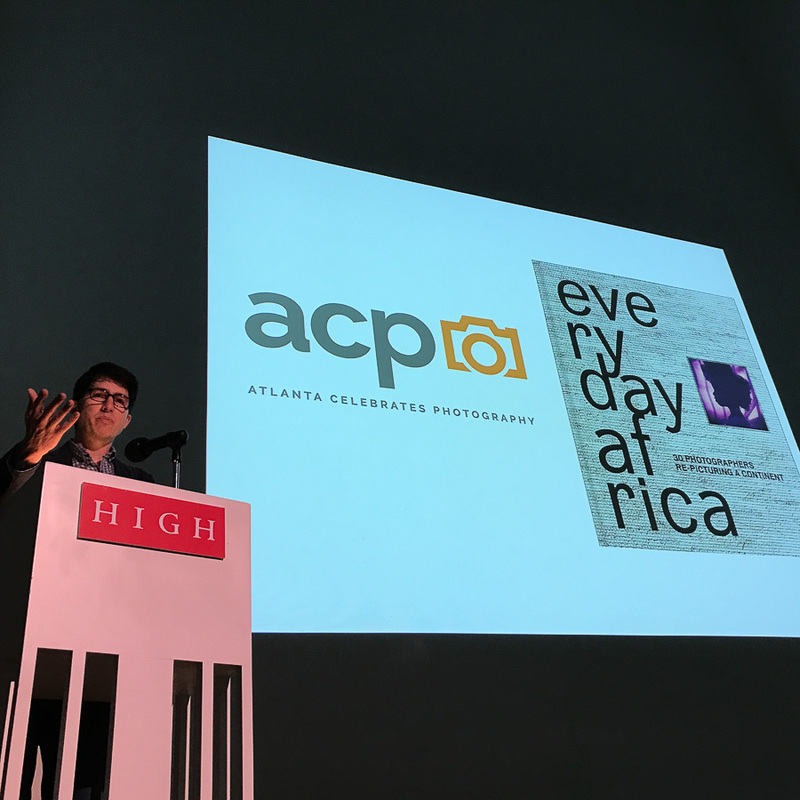 This past weekend, Austin was in town for the presentation of the final project from both schools, and for a public talk (and booksigning) about Everyday Africa (& the forthcoming Everyday Atlanta) at Midtown Arts Cinema. 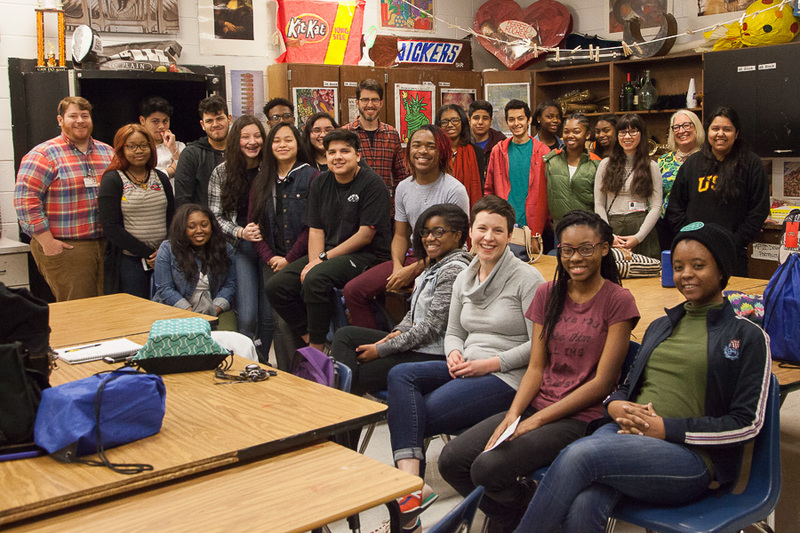 Tri-Cities posted their final project on YouTube, and we encourage you to take a look. We'd like to say a big thank you to Wells Fargo, to ACP Board President Barbara Griffin, the intrepid Mary Stanley, and the whole ACP team who's volunteered with this amazing project; Joshua Rashaad McFadden, Rachel LaCour Niesen, Billy Howard, Allen Cooley and Candice Greathouse; the two teachers, Chris Sandlin from Tri-Cities and Lana Ensmann from Riverwood; Peter Dicampo and Austin Merrill from Everyday Africa; and of course, the students from Tri-Cities & Riverwood! Deadline for THE FENCE extended until April 18th! We can't wait to see your work on THE FENCE this year. One Week Left to Submit Your Work for THE FENCE! Deadline for the 2017 edition of THE FENCE is one week away - April 11th, folks! We can't wait to bring THE FENCE back to Atlanta for the 4th consecutive year. It's expanding (again) this year, and will be exhibited in Brooklyn, Boston, ATLANTA, Houston, Santa Fe, Durham & Denver! If you're a photographer who's wondering if you should submit your work - the potential audience this year is over four million people. There are two deadlines; March 14th for earlybirds, and April 11th if you need more time.